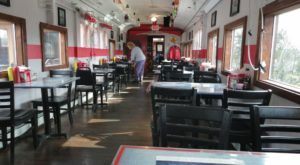 Sandusky offers a unique day trip for Clevelanders. 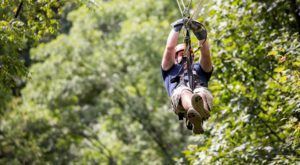 This culturally rich city is overflowing with history, wine, great food, and friendly faces, and it’s close enough to home that one doesn’t even need to make overnight accommodations. 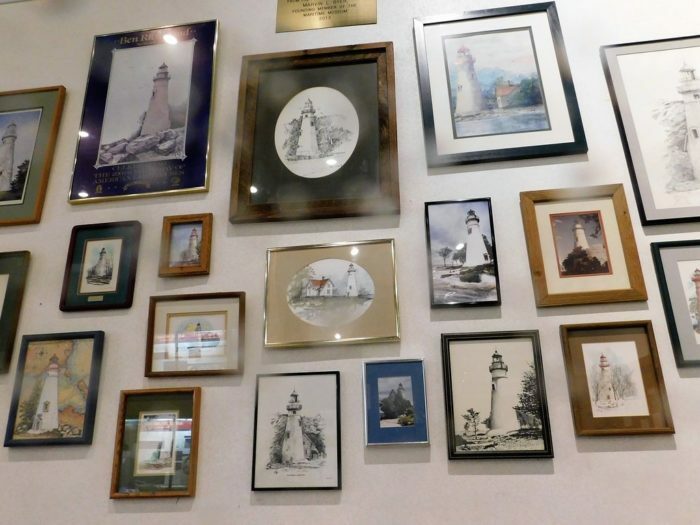 Like Cleveland, the city is situated on the coast of Lake Erie, and one local museum is dedicated to telling the tale of Northern Ohio and our own Great Lake. 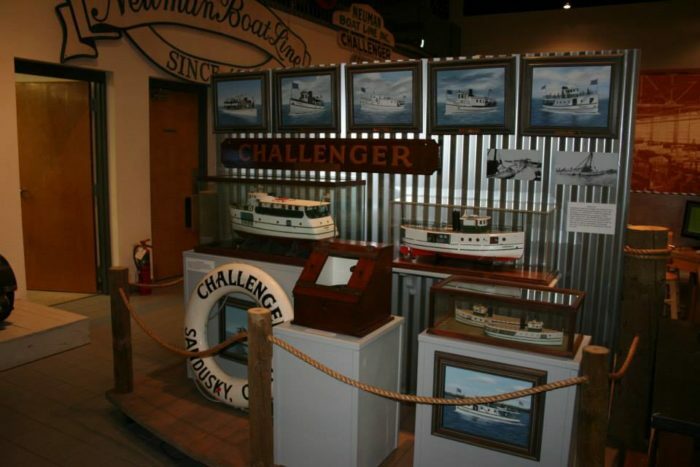 The Maritime Museum of Sandusky has set out to commemorate those that traveled on Lake Erie, diving head-first into fascinating maritime memories. 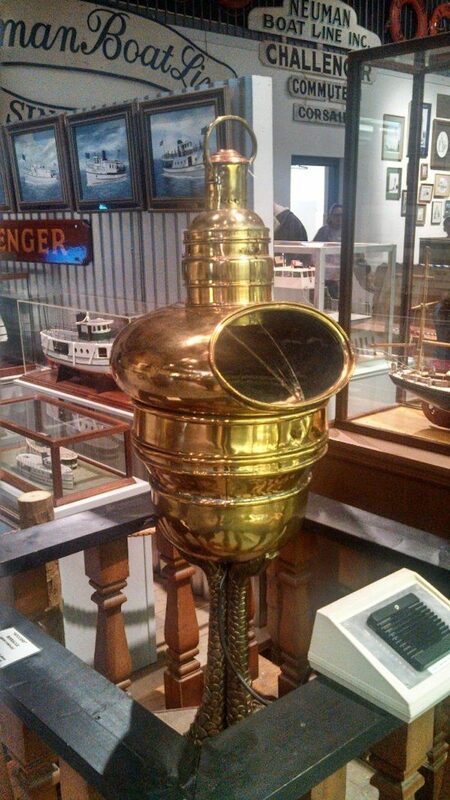 This unique museum explores everything from naval battles to ice harvesting, taking a look at some of the most fascinating and most mundane moments in local maritime history. 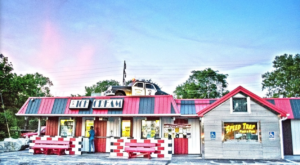 Lake Erie has a long and rich history, the remnants of which are evident throughout its entire American coast. It was via Lake Erie that Moses Cleaveland and his expedition first entered what would later become the city of Cleveland. The lake provided trading routes for early settlers and it hosted several naval battles over the years. 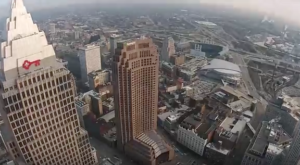 From the sailors of the War of 1812 to the balloonists that coasted on the Lake Erie winds, many have conquered the mighty power of our Great Lake. 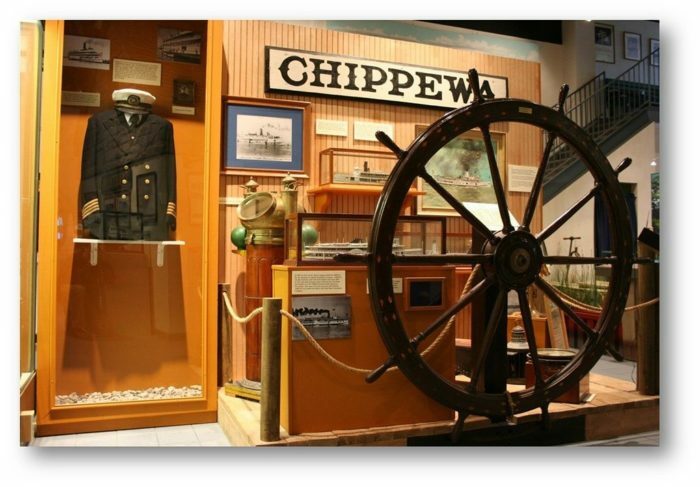 Exhibits commemorate everything maritime-related from the Sandusky area to the fascinating Lake Erie island, with all sorts of nautical eccentricities to delight visitors of all ages. 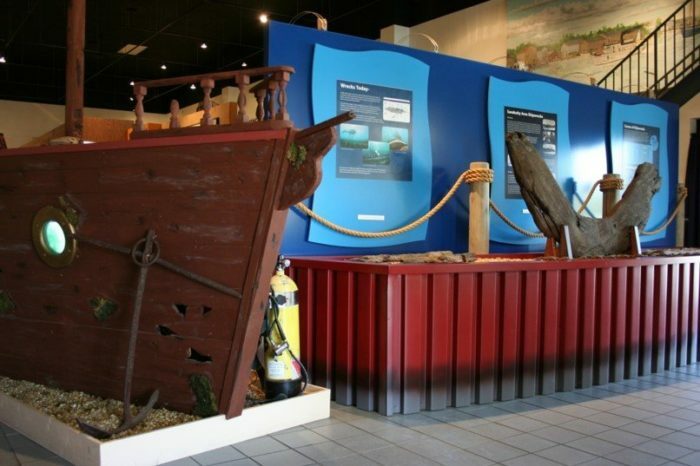 Shipwreck artifacts and reproductions will fascinate history buffs, and scavenger hunts and model boat building ensures that children are entertained while they study. 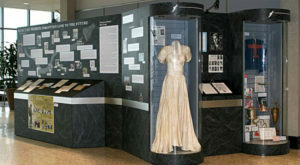 ...The Maritime Museum of Sandusky tells a story of Northern Ohio's history that has become largely forgotten. You'll also encounter countless artifacts that reflect not only the history of the Great Lakes, but also the history of our entire region. 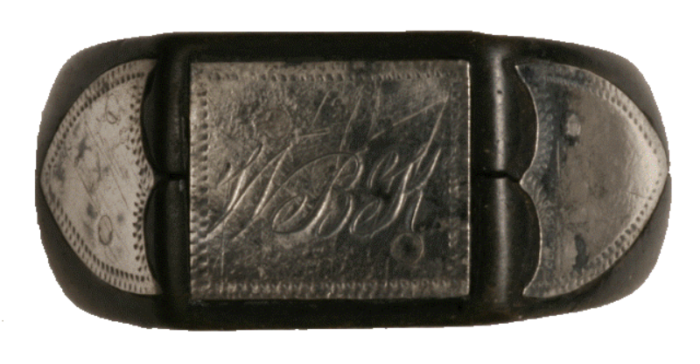 This gutta-percha (or hard rubber) ring was found at Johnson’s Island Civil War Prison. All sorts of jewelry was created from rubber, and it was frequently sold or sent back home to family members. 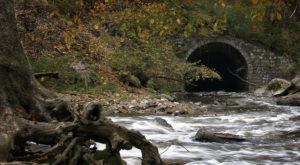 And you may even encounter a fascinating dark side to Lake Erie's history. 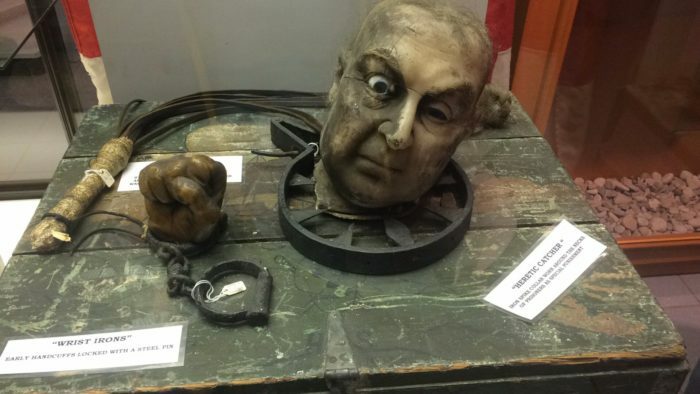 Torture devices? Piracy? Yes, both were familiar to the Great Lakes sailors of yore. 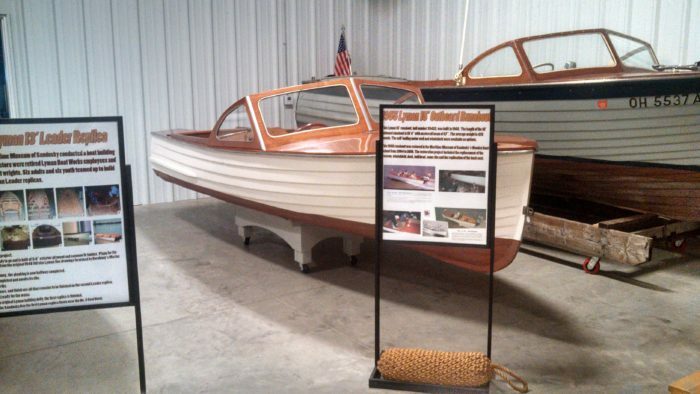 Exhibits at the Maritime Museum of Sandusky will teach you about these lesser-known facets of history, and you'll learn more about our beloved lake than you could ever imagine was possible. 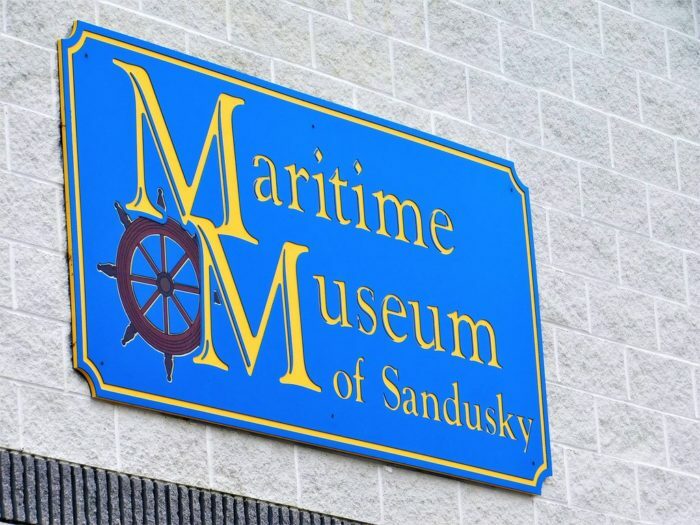 Appropriately located right against the Lake Erie shoreline, the Maritime Museum of Sandusky offers boatloads of fun. 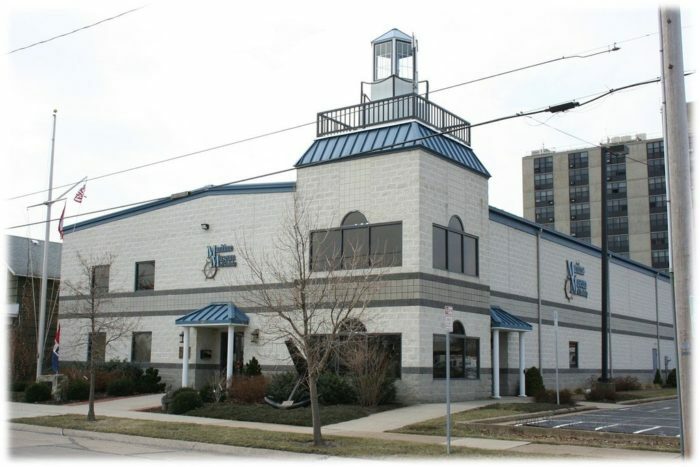 The Maritime Museum of Sandusky is located at 125 Meigs St., Sandusky, OH - right across from the Battery Park Marina. From September through May, the museum is open on Friday & Saturday from 10 a.m. to 4 p.m. and on Sunday from noon to 4 p.m. Operating hours expand during the summertime to Tuesday through Saturday from 10 a.m. to 4 p.m. and on Sunday from noon to 4 p.m.
For more information and to purchase tickets to the Maritime Museum, visit its website here and stay up to date on events an exhibits on its Facebook page here. 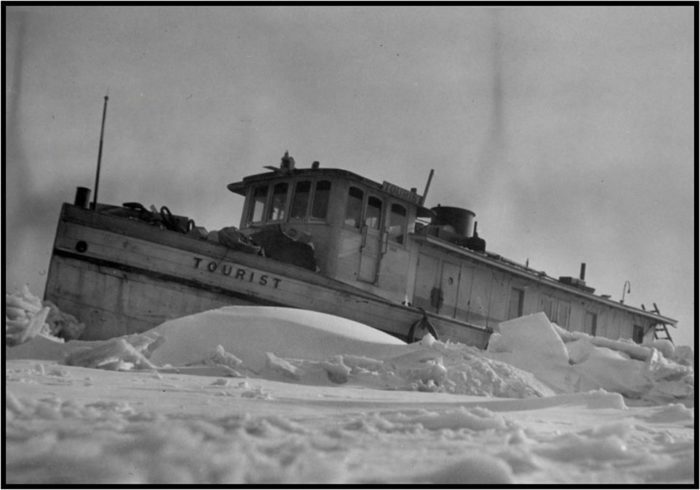 Lake Erie has a fascinating history, and much of it has been forgotten by residents of Greater Cleveland. 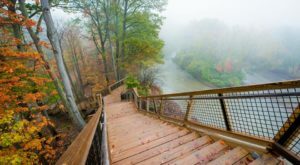 This unique museum sets out to educate the public about our Great Lake’s story, and it does so in a magical way. What are you hoping to learn about during your visit? 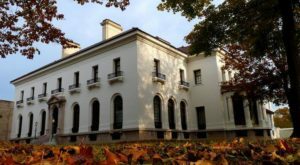 If you enjoy museums in the Cleveland area, these little known educational facilities are sure to become your best bucket list adventure.